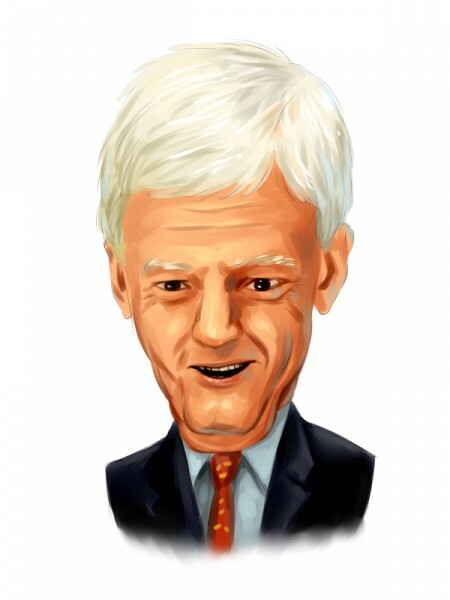 As a value investor, billionaire Mario Gabelli manages a very diversified portfolio through GAMCO Investors, which consists of several hundred positions. Overall, GAMCO’s 13F portfolio is spread across all sectors, with consumer discretionary and industrials amassing the largest pieces of it. However, in this article we will focus on Gabelli’s favorite small-cap picks, identifying five companies from GAMCO’s latest 13F filing. Namely, we are going to talk about Ryman Hospitality Properties Inc (NYSE:RHP), Chemtura Corp (NYSE:CHMT), GATX Corporation (NYSE:GMT), Crane Co. (NYSE:CR), and Kaman Corporation (NYSE:KAMN). GAMCO Investors is one of the some 730 funds whose best small-cap ideas we identify each quarter as part of our investment strategy. Through empirical studies, we determined that the best approach to beat the market through imitating smart money investors is to follow the small-caps that they are collectively bullish on. Our strategy involves imitating a portfolio of the 15 most popular stocks among these funds and it has returned 102% since August 2012, beating the market by around 53 percentage points (see more details here). Ryman Hospitality Properties Inc (NYSE:RHP) represented GAMCO’s third-largest holding at the end of September, the fund holding 4.78 million shares worth $235.14 million, down by 5% on the quarter. As a Real Estate Investment Trust, Ryman Hospitality Properties Inc (NYSE:RHP)’s stock is sporting a solid dividend yield of 4.52% and is trading at 7.7-times book value. The stock has gained around 7% since the beginning of the year. Gabelli also has exposure to Ryman Hospitality Properties Inc (NYSE:RHP) through his Gabelli Funds entity, owning 1.28 million shares. Another shareholder of Ryman is Bernard Selz’s Selz Capital, which owns 257,400 shares as of the end of September. In Chemtura Corp (NYSE:CHMT), GAMCO owns 5.43 million shares valued at $155.42 million. Chemtura Corp (NYSE:CHMT) is a $2.13 billion producer of chemicals, whose stock has advanced by over 29% since the beginning of the year, as the company has managed to beat earnings estimates for the past several quarters. Trading at around 3.3-times earnings, the stock still looks very cheap compared to both the S&P 500 and the industry medians. Among the funds that we track, a total of 25 held shares of Chemtura Corp (NYSE:CHMT), equal to 23% of the company’s float at the end of June. Gabelli’s top small-cap picks make a big impression on the second page.